Stay current with upcoming industry events and view follow-up content about past First Insight events and appearances. 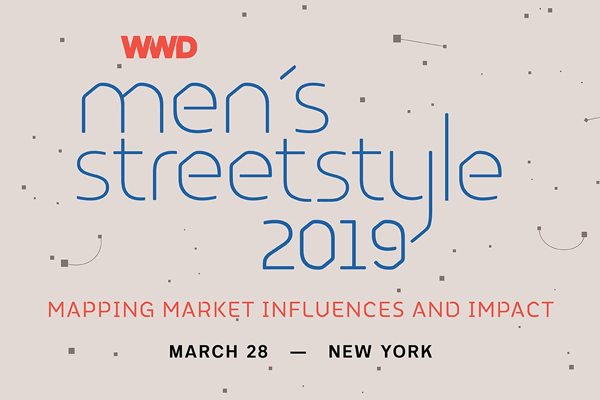 When the footwear community comes together, we will hear from leaders and visionaries who are redefining our industry amid seismic cultural shifts. Join the conversation and get new perspective on issues and trends shaping the future. 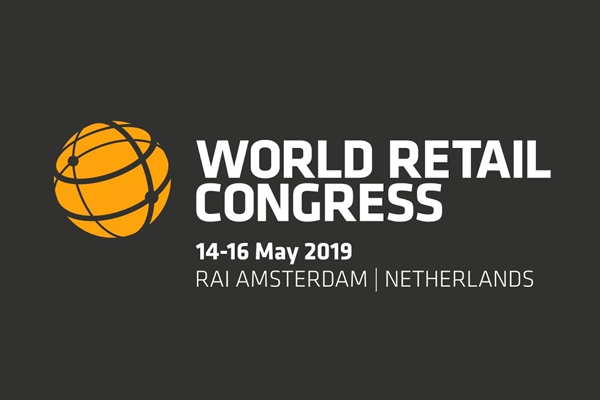 Discover what's new and next so you can readjust your strategies; learn from those already well on their way and ensure that your business will be a winner in this new retail landscape. 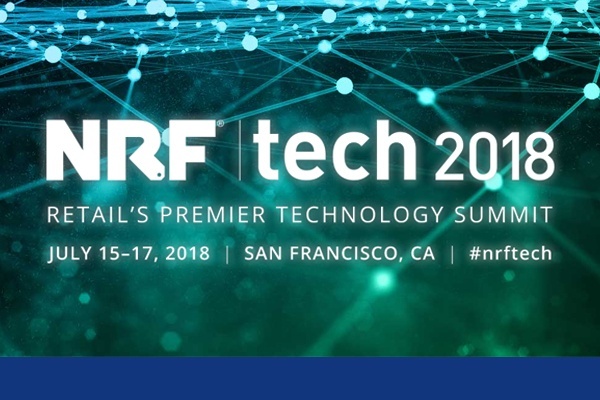 NRFtech is a 2.5-day event that offers retail CIOs, CDOs, senior technology executives, and start-ups a unique opportunity to discover and explore the latest retail technology while networking with peers in the industry. Retail leaders discussed the emergence of online retailing, and the evolution of the customer and their expectations. The customer has never been more at the center of retailers’ priorities and decision-making processes. 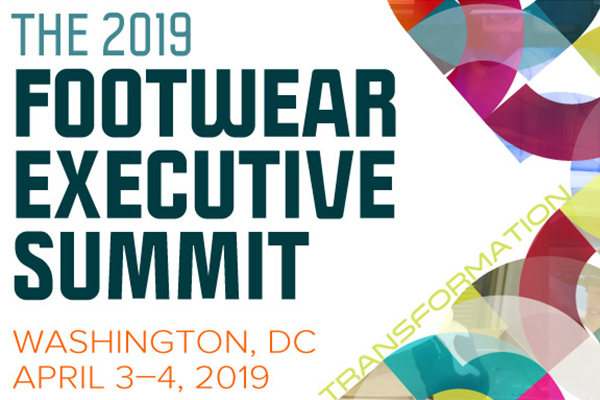 200 footwear executives attended this annual summit to network and hear footwear leaders discuss how they are guiding their companies in changing times. 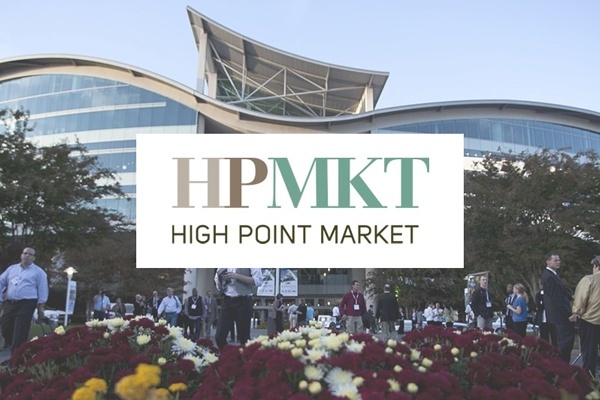 Join us to find out how to make better decisions on what products to buy, how much to buy, how to price them, and how to target them to the right customers with the right offers. 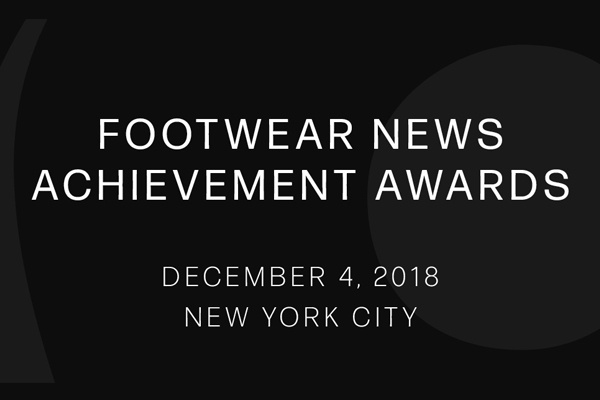 Hosted annually in NYC since 1986 and often called “The Shoe Oscars”, FN editors honor the best shoes, icons and new talent – Powerful names and brands that far exceeded industry expectations. 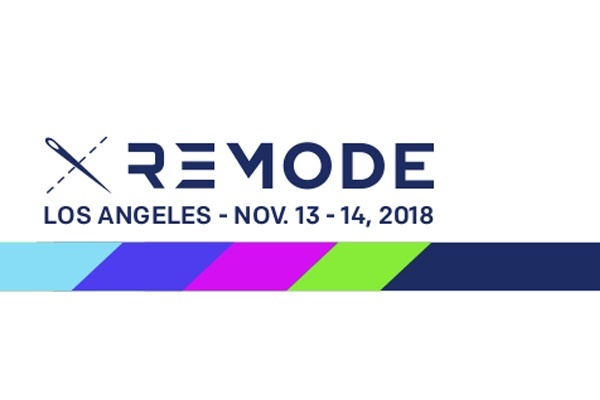 REMODE unites fashion brand leaders and industry-wide professionals to inspire solutions for growth and innovation. 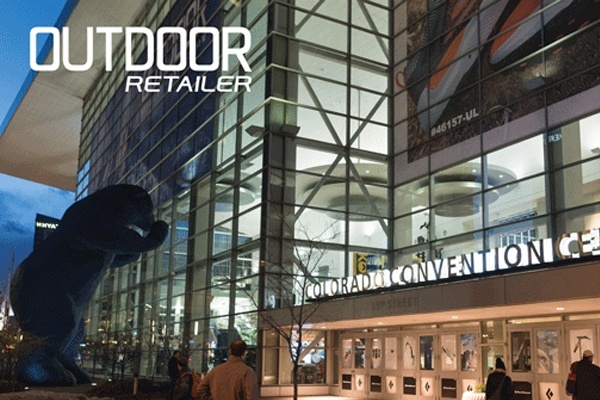 Outdoor Retailer is North America’s largest tradeshow in the outdoor industry drawing attendees from around the world. 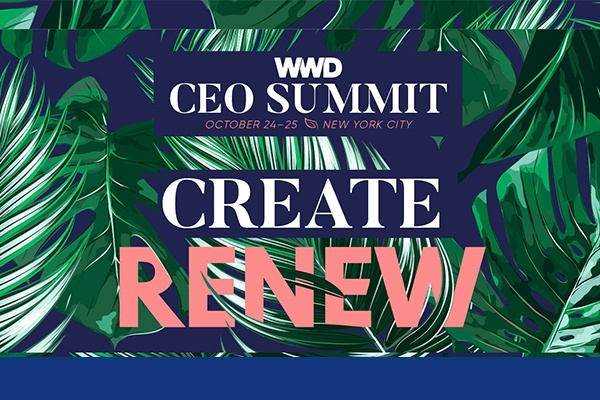 The WWD Apparel & Retail CEO Summit explored the balance between the art and science of retail, impact of technology on consumer expectations, store experiences and products in today’s dynamic and rapidly evolving space. 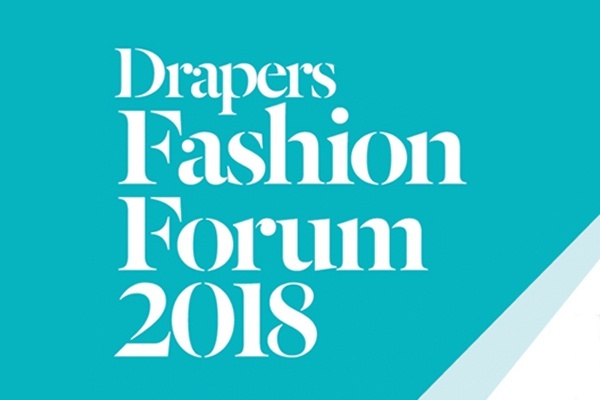 Drapers Fashion Forum will look to the future and investigate what the fashion retail landscape will look like in a year, five years or even 10 years. 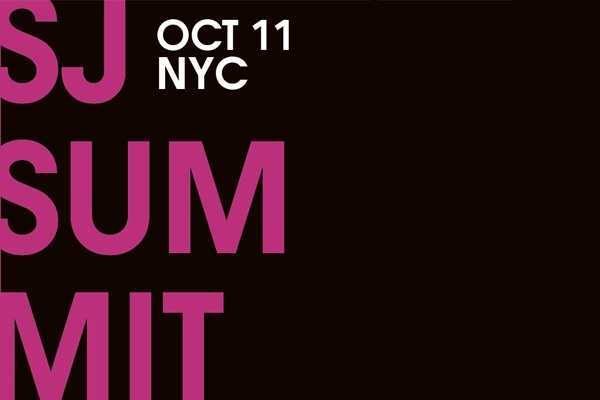 The Sourcing Journal Summit is a unique forum that invites supply chain executives to challenge the status quo and welcome new ideas. 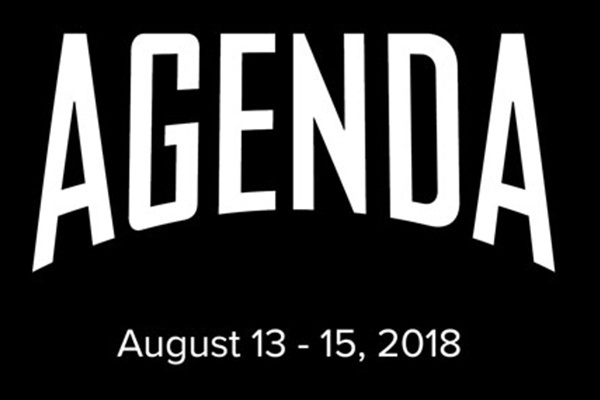 Through engaging keynotes and dynamic panel discussions, top thought leaders will share their struggles, strategies and successes as they navigate this altered landscape. 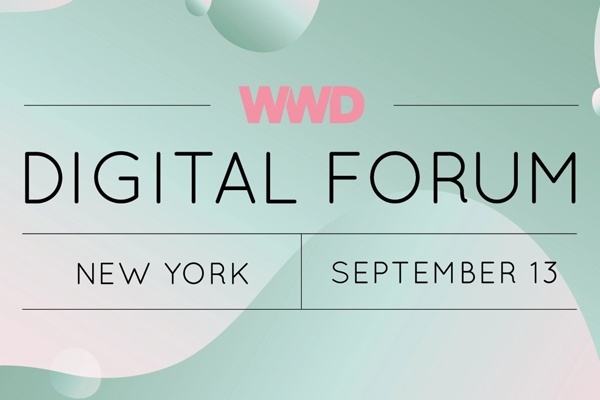 WWD’s signature digital forum brings together establishes brands leading the industry to discuss and debate the tactical needs on pace for the future. 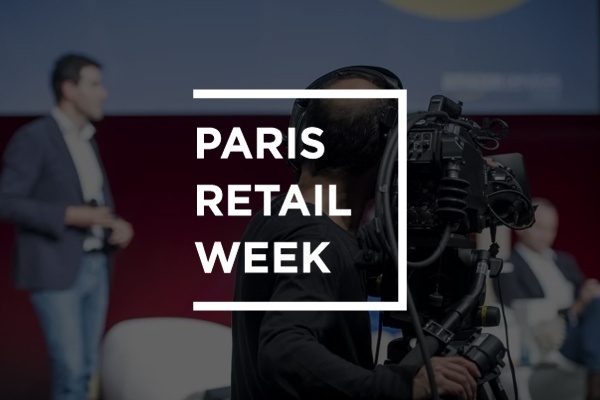 Paris Retail Week is a European global event bringing together retail professionals to discuss trends in the industry. 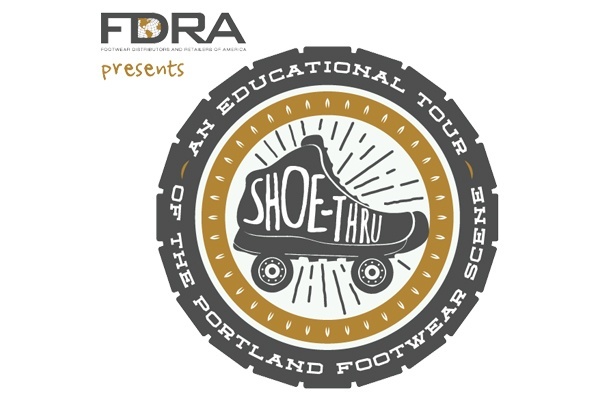 This was a one-day event where attendees hit the road to discover and uncover the many unique and innovative locations in the Portland shoe scene. 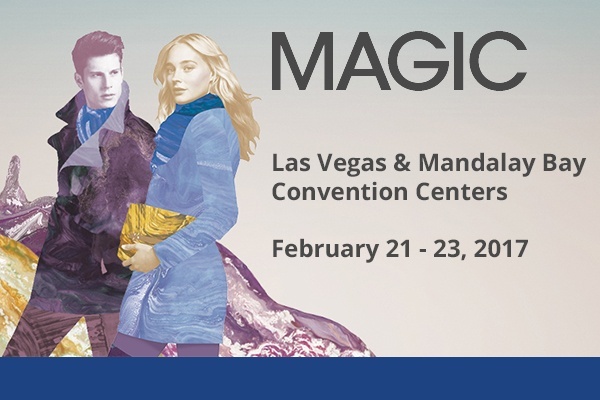 Magic hosts apparel, footwear, accessories, and manufacturing companies from around the world. 10,000 buyers from across the globe joined the 250 exhibiting brands throughout the three-day show. 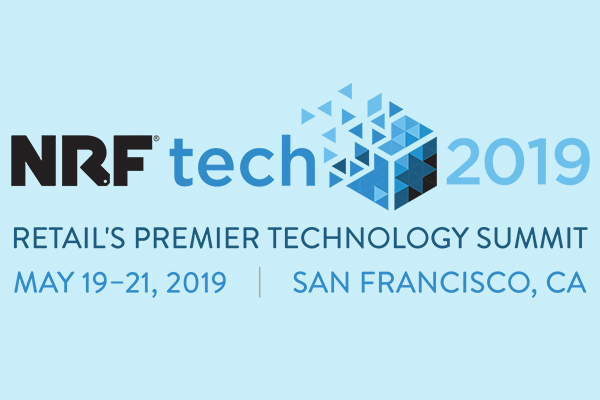 NRF Tech is a must-attend event for retail CIOs, CDOs and senior IT executives. 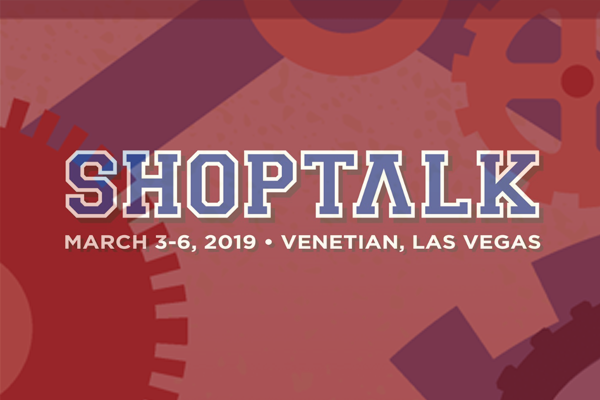 It offers a unique opportunity to discover and explore the latest retail technology while networking with peers in the industry. First Insight is a proud silver sponsor of the 2018 Pittsburgh Vintage Grand Prix. 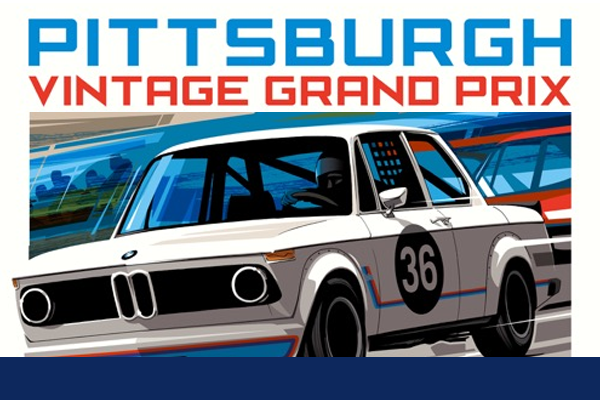 The Pittsburgh Vintage Grand Prix Association’s mission is to produce a world-class vintage automotive event in order to raise funds to help provide residential care, treatment and support for autistic and intellectually/developmentally disabled individuals. Since 1983, the association has donated more than $5 million to the Autism Society of Pittsburgh and Merakey Allegheny Valley School. 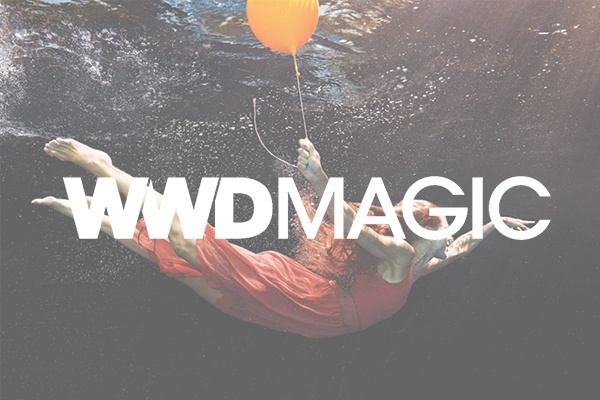 Themed “The New Store Experience,” WWD takes a look at transformative innovations, new technologies, the in-store experiences they enable, the benefits retailers and brands receive, and the resources needed to plan and execute a successful strategy. 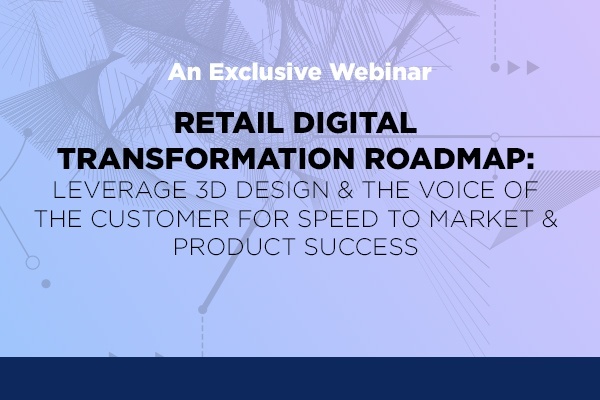 Global consulting firm Kalypso joins First Insight, leading provider of voice of the customer solutions, and 3D apparel solutions provider Browzwear to discuss how to successfully navigate digital transformation. 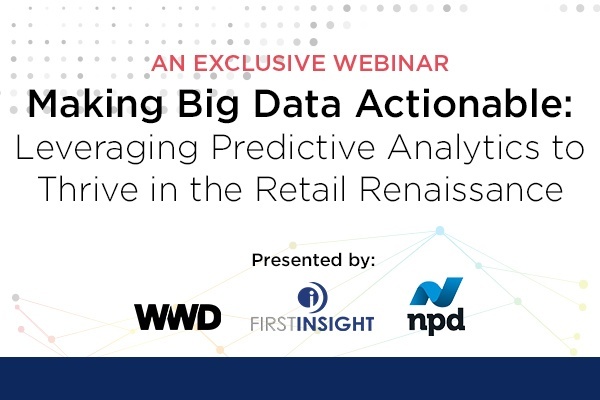 Join First Insight Founder and CEO, Greg Petro and Joanne Sackett, President of Beauty, Sports, Apparel, Footwear, Accessories & Luxury of NPD Group as they discuss how retailers are thriving in the Retail Renaissance by leveraging predictive data. 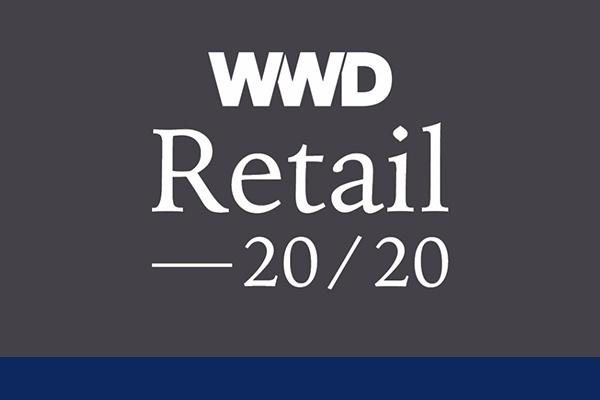 Physical and digital retail are converging, creating profound change across the industry. 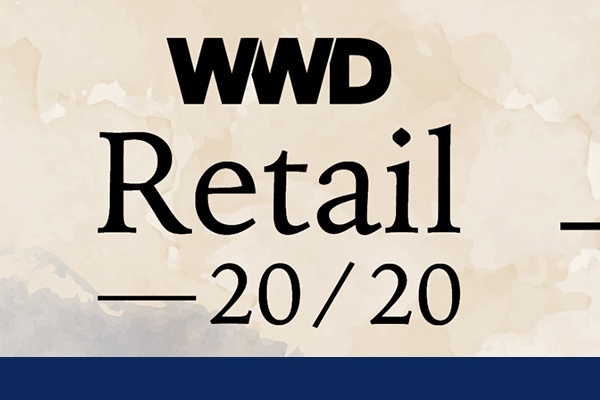 WWD Retail 20/20 – The New Store Experience, will explore ways to attract and engage consumers and inspire their loyalty across channels. The event will highlight innovations that can transform shopping for fashion, footwear and beauty. 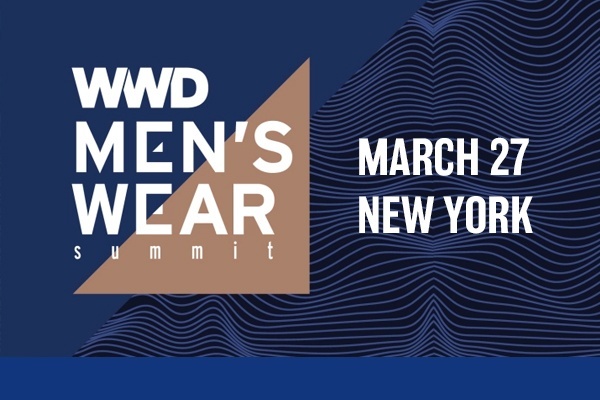 A day of inspiring speakers, informative and interactive sessions, and unparalleled networking with colleagues from fashion, retail, and e-commerce for the men’s wear industry. Leah Robert, Chief Communication & Strategic Development Officer for Camuto Group and Greg Petro, CEO of First Insight discuss how the First Insight solution helps Camuto Group bring value to their customers and retail partners. 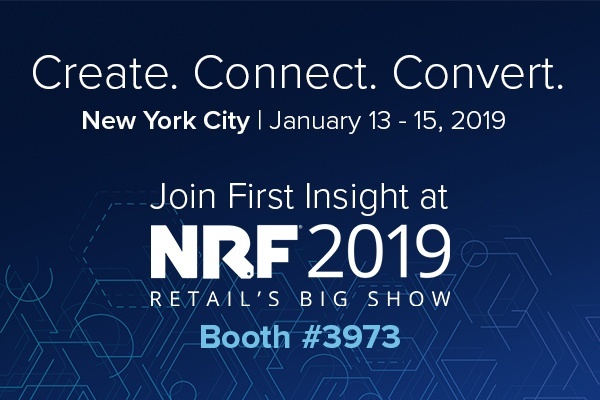 Relive NRF 2018 with First Insight by watching highlights from our Big Ideas Session, "Retail Disruption: The Science of Pricing and Competitive Differentiation." 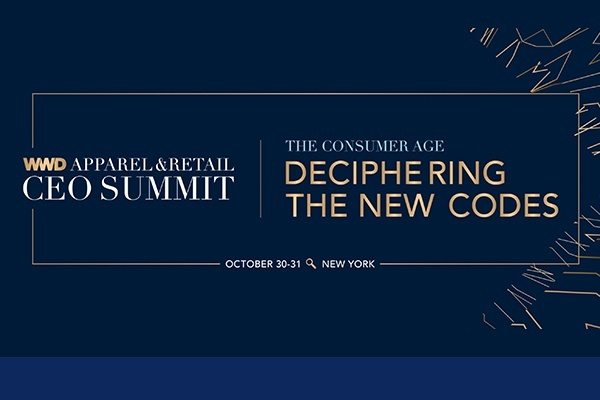 This Summit was a meeting point for some of the sharpest minds in the business who addresses fickle consumer tastes, a complex socio-economic backdrop and how the digital juggernaut is disrupting retail and compelling brands and stores alike to innovate like never before. 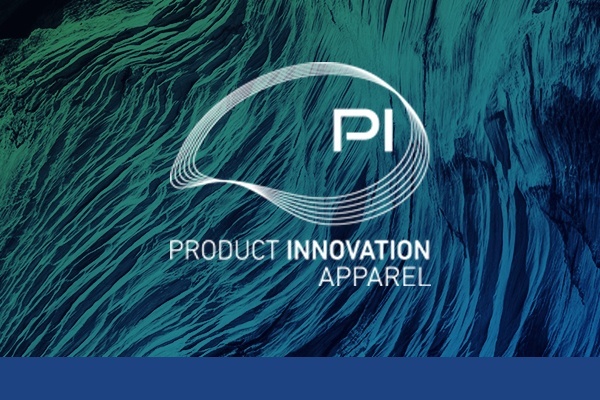 This two-day gathering in the heart of the world's fashion capital displayed the technologies disrupting the fashion, apparel and footwear industry. 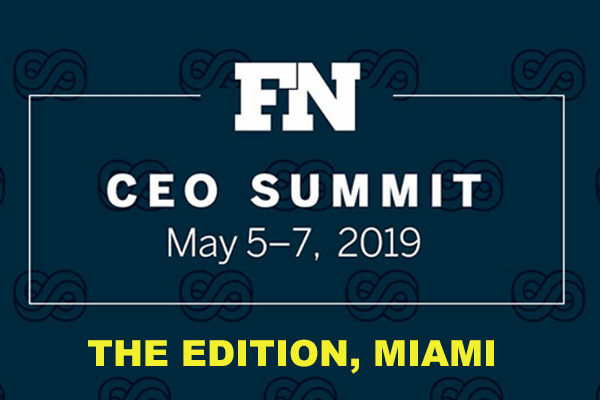 At the 2017 FN CEO Summit, we looked at game-changing ideas that can create new paths for growth across the industry. Leaders and entrepreneurs are finding innovative ways to compete – and win – in a fast-moving market. 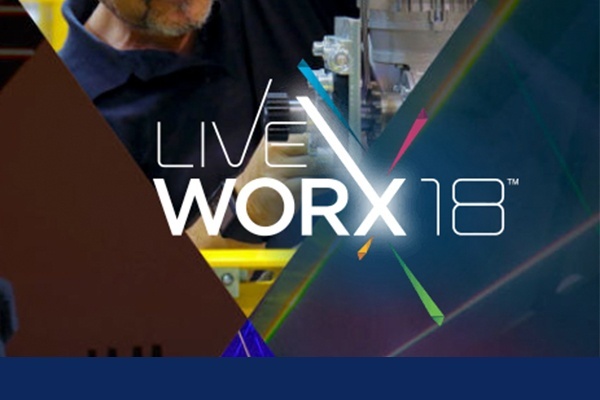 In May 2017, First Insight attended LiveWorx, the global technology conference. 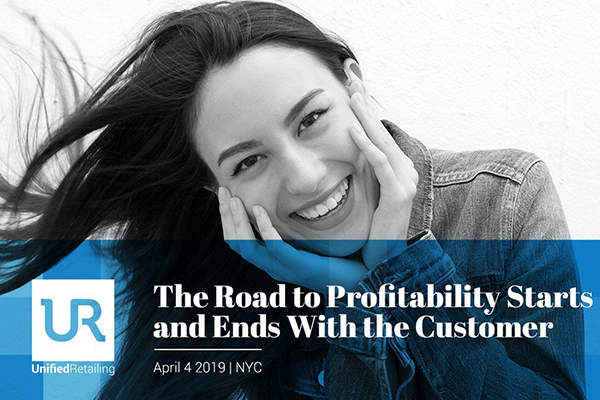 Mark Chrystal, SVP, Chief Supply Chain Officer of David's Bridal gave a presentation titled, "Say 'Yes' To the Dress: How David's Bridal Develops the Right Product, At the Right Price, Faster with Consumer-Driven Predictive Analytics." 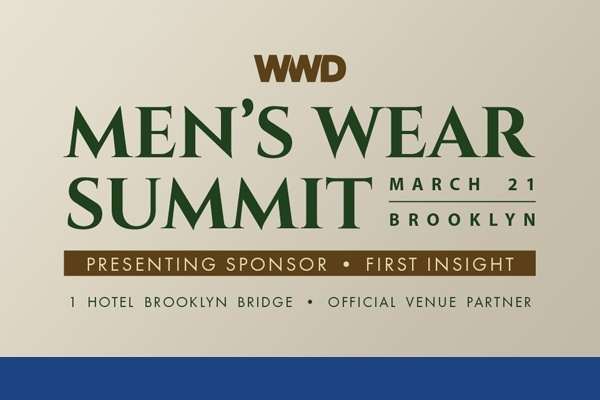 In March 2017, First Insight attended WWD Men's Wear Summit in Brooklyn, NY. David Katz, CMO of Randa joined Jim Shea, Chief Commercial Officer at First Insight to explain how First Insight helps to promote product differentiation within Randa by leveraging the Voice of the Customer. 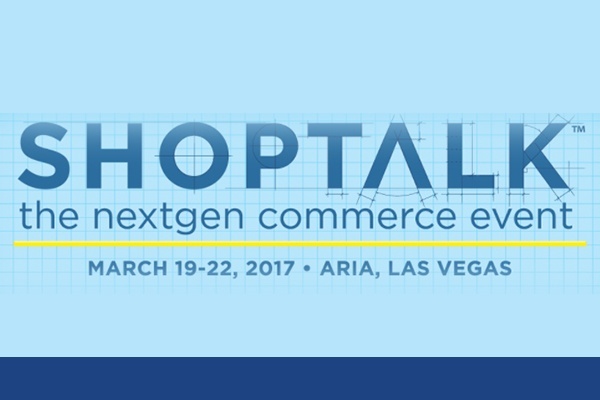 At Retail's Big Show 2017, First Insight hosted an insightful panel on the industry-wide challenge of markdowns. 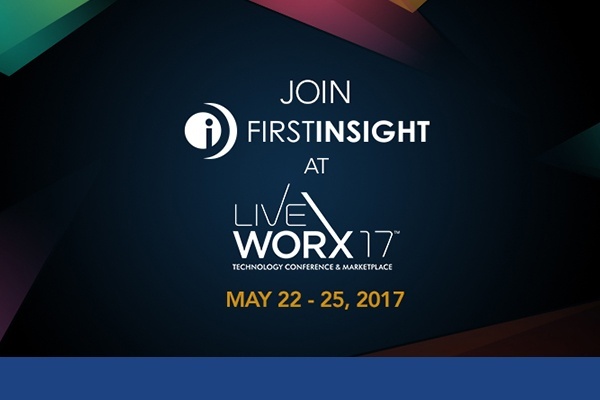 Watch the panel discussion and catch up on press coverage and interviews with First Insight customers.